An efficient, reliable, and cost-effective lighting system requires more than the best lighting-class LEDs. 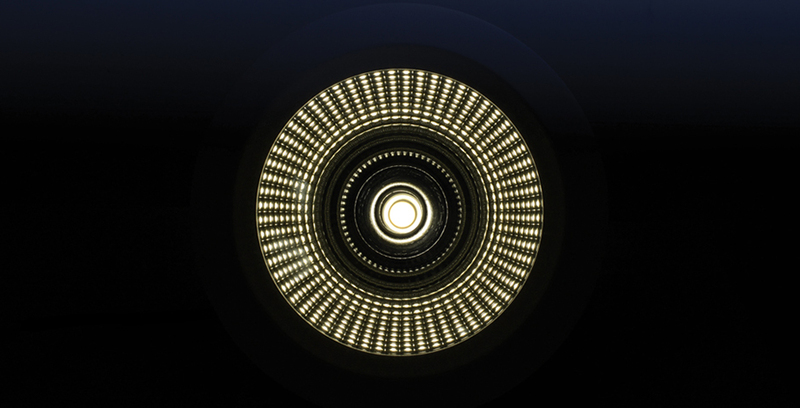 Another critical and fundamental part of a luminaire is optical system. Optical system together with LED performance is responsible for luminaire efficacy and light performance level of luminaire. 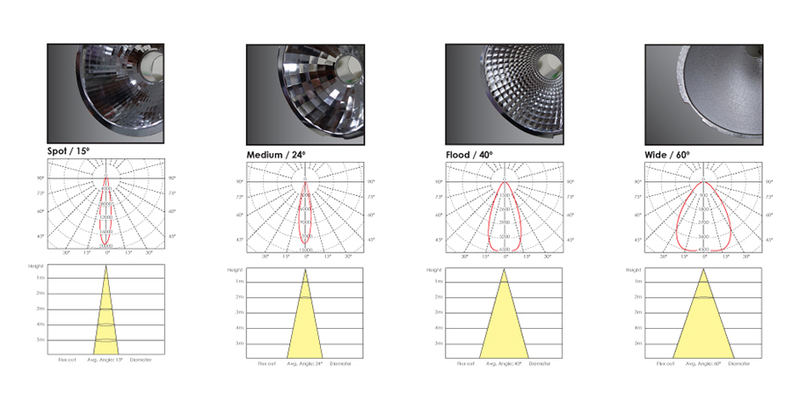 Optimizing of the luminaire performance is achievable only through appropriate optical parts – reflectors, diffuser and lenses. Each type of optical part has its own specification and is suitable for different uses. To achieve optimum light distribution, the reflector which is implement in our LED modular system, is made of high reflective material. In some models design lens increases light concentration and refraction capacity as well. We collaborating with extensive manufacturers to assure that optical parts will perform as specified by engineers..
selected optical system meet specified requirements and needs. The sophisticated software enable us to analyze the proposed optical system for light performance and achievable spectral and Luminance. Based on analyzing result we will able to optimize proposed optical system to meet or even exceed the design requirement. The reflector should provide the consistent quality of Light Output Ratio by controlling and minimizing the loss of light. Mixing lights is needed to reduce flux in-homogeneity and color variance of COB. Diffusing the light is needed to fill the space between the LEDs or make ambient lighting. Highest efficiency achieves when diffuser placed on top of reflector. Device to measure luminous flux per unit area. to measure the transmittance and reflectance of a light sample At the Lab, the measurements act as vital building blocks of a product’s development. We have all the necessary devices in-house and our engineers are skilled and experienced in their use.